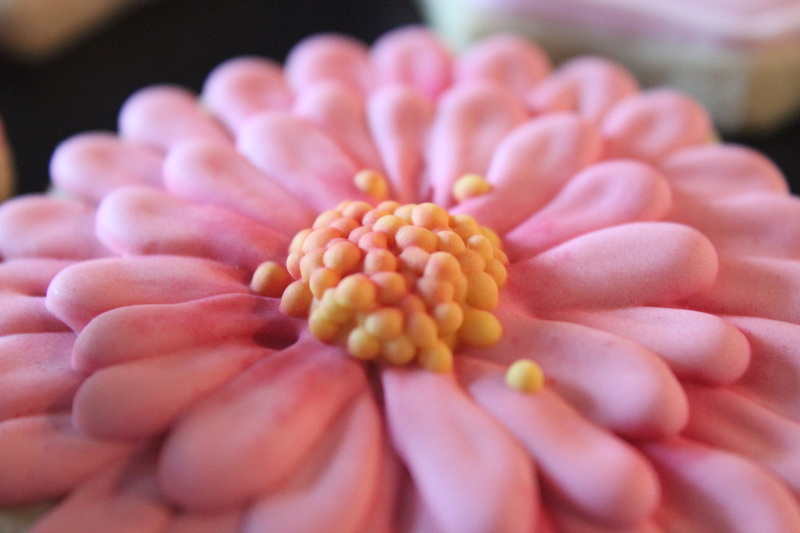 At Bel's Bakes we believe that a cookie should not only look good, but it should taste good too! It is FOOD after all! 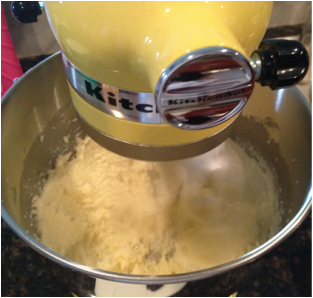 Our cookies are made from simple ingredients: flour, butter, sugar, eggs, vanilla extract, flavoring, baking powder, and sea salt. Without royal icing, we would just offer plain, ole sugar cookies, but with the icing, magic happens! Made from confectioner's sugar, water, and meringue powder, the icing adds texture, sweetness, and brings the cookies to life! We take great pride in making our customers happy and exceeding their expectations. Our cookies are meticulously hand decorated according to your design specifications. We want to make sure that your vision is realized in cookie form! Bel's Bakes operates out of a residence under the Texas Cottage Food Law. Our artists have food handler certification and our work area is always kept super clean. 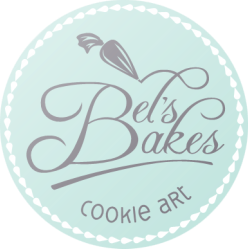 Under the same food law, Bel's Bakes is not able to ship cookies, so they are only available to the Greater Houston Area for pickup and delivery.